This is an interesting article providing some information about FamilySearch.org, where they have been and where they are going. I like where they are going! They aren't perfect, but I sure will take what we have today over anything we had even two years ago! Next time you want to gripe about them, just think of where we were five years ago! :) Thanks FamilySearch! 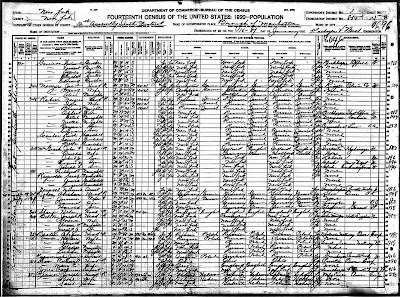 FamilySearch.org has a great wealth of information and education. One of my favorite places is the FamilySearch Wiki. When I don't know how to help a patron, or when I'm starting research in a new place, the Wiki is my first stop. FamilySearch posts it's list of webinars (past and upcoming) in the FamilySearch Wiki. There are other ways to get this information, but this link might turn out to be a gold mine for you! What I love about it is that even if I can't attend a webinar I can still get my hands on the handouts. I know we live in the land of the Internet, but sometimes a piece of instructional paper can feel so friendly and familiar in our hands! That's why I love their handouts! Take some time and check out the FamilySearch Wiki. You might just find a new best friend! 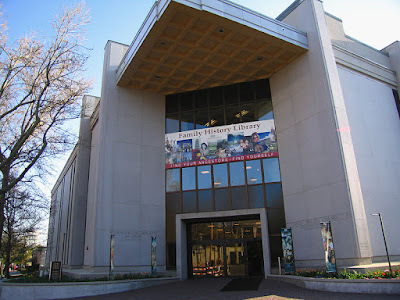 The next meeting of the Utah Valley Technology and Genealogy Group - UVTAGG (Formerly the Utah Valley PAF Users Group) will be on Saturday, 10 Oct 2015, from 9 am to noon in the LDS "Red Chapel", 4050 North Timpview Drive (650 East), Provo. This is the regular second-Saturday-of-the-month meeting. Information about the Group, meeting location, main presentations, classes, and class notes are available on their website http://uvtagg.org and the press releases are at http://blog.uvtagg.org . On the blog you can subscribe to receive the press releases via email when they are posted the week before the meetings. The main presentation this month at UVTAGG will be by Kory L. Meyrink on GENEALOGY WIKIS: A USER'S GUIDE. Genealogists learn that researching one’s family history is a collaborative effort. Other folks may have already found some branches of the family tree, while yet others may have the family Bible or other family documents. And some relatives may live near the cemetery where ancestors are buried. Research is not a solo effort and seasoned genealogists share their tips, knowledge, and experience to help others learn about new sources and repositories. We all benefit when someone else posts information of value to our research. Wikis are one of the important, yet overlooked, ways to find such information. Kory began his career in genealogy as a record searcher while attending Brigham Young University and has been involved in nearly all aspects of the field for over 30 years. 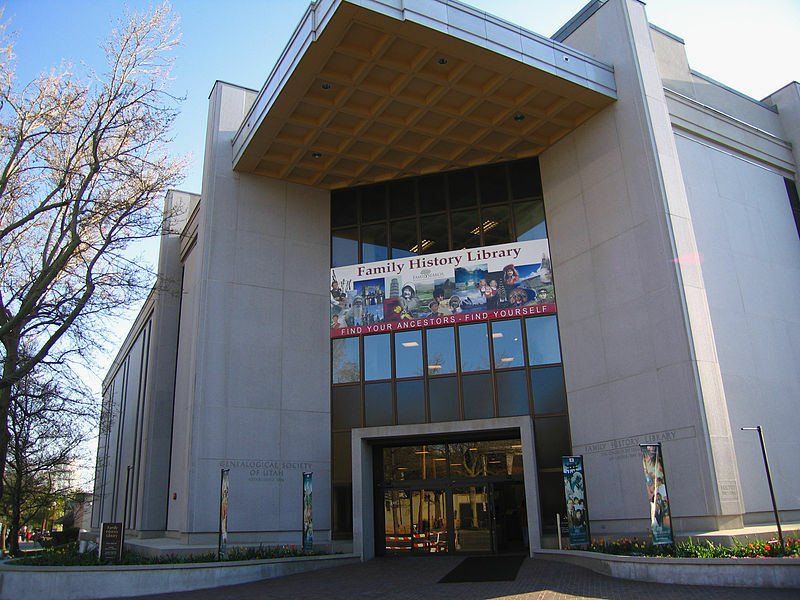 Kory served on the staff of the Family History Library as a reference consultant and later as the editor of the library’s publications. He is a founding director of the Salt Lake Institute of Genealogy and has written extensively, including chapters in The Library, all editions of The Source: A Guidebook of American Genealogy, and numerous articles and book reviews for the Genealogical Journal, Association of Professional Genealogists Quarterly, Genealogical Computing, New York Genealogical and Biographical Record, and The Genealogist. 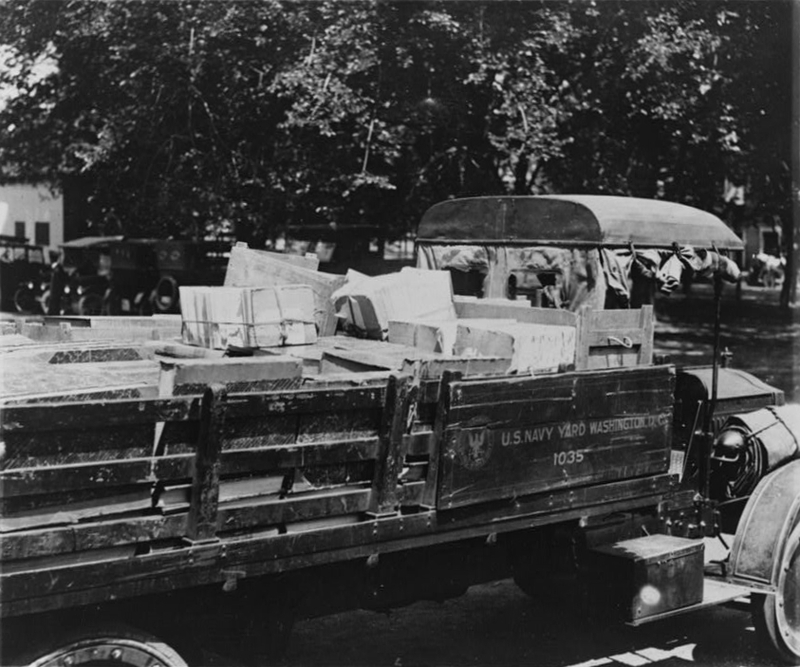 He received his Bachelor’s of Science degree in Psychology, as well as his Masters of Library and Information Science, at Brigham Young University. He is an Accredited Genealogist and a Fellow of the Utah Genealogical Association and has served as an officer of the Association of Professional Genealogists. His areas of expertise are United States (Midwest, Mid-Atlantic, and New England), and Germany. 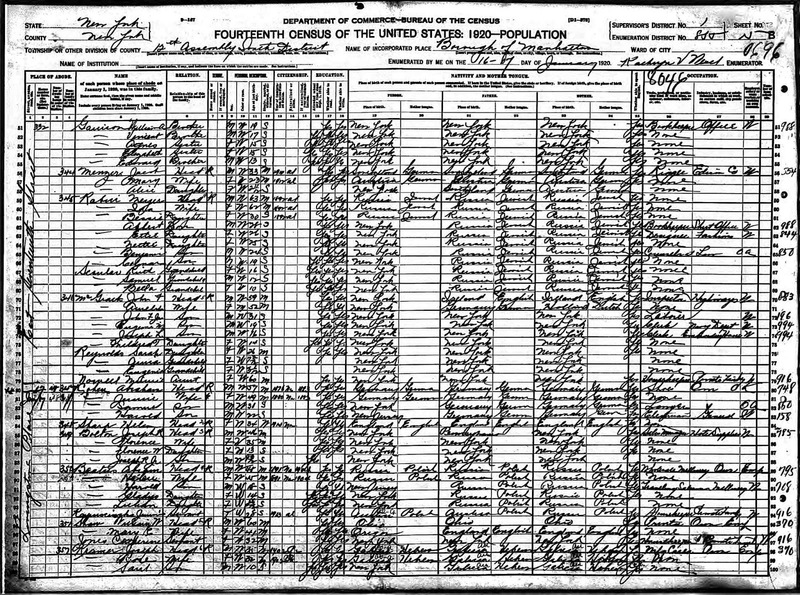 His bio and contact information are at https://www.apgen.org/directory/search_detail.html?mbr_id=2487 and https://www.progenealogists.com/expert/kory-l-meyerink . After the main presentation the following classes are scheduled. See our website for last minute changes and additions. Notice that there is something for everyone no matter what their level of family history expertise. This includes youth, those just getting interested in genealogy, long-time genealogists, and ward family history consultants. All meetings of UVTAGG are open to the public, whether members of the Group or not. The Group has the goal of helping individuals use technology to further their family history and there are usually about 80 attending the monthly meetings, including many family history consultants. The officers are Gerhard Ruf, President; Laurie Castillo, 1st VP; Don Snow, 2nd VP; Liz Kennington, Newsletter Editor; Don Engstrom and Rayanne Melick, Membership and Finances; Bruce Merrill and Marie Andersen, DVD Library; and Chris Stevenson and Rick Klemetson, Webmasters. Several of these will be at the meeting to answer questions, help with membership, distribute the current issue of the monthly newsletter TAGGology, and check out and sell to members of the Group DVDs of past presentations and classes. Many members don't live close enough to participate in the monthly meetings, but pay the $10 per year online dues to belong so they can receive the monthly newsletter TAGGology via email and purchase the inexpensive DVDs of the presentations and classes. Gift memberships make great presents for family history-minded relatives, friends, and family history consultants. Membership is on a calendar year basis. See more information about the presentations, classes, class notes, and how to join the Group on the websites above. You can also contact President Gerhard Ruf at pres@uvtagg.org (801-225-6106), or 1st VP Laurie Castillo at gengal@comcast.net , or 2nd VP Don Snow at snowd@math.byu.edu . Are you an indexer? Are you wondering where all of the "easy" stuff is? If so, this article is for you! The fact is, we have indexed most of the easy, English language records. That is good news! The not so good news is that there are still English language records available to index, but they take time, patience, and some skill that can be acquired with practice. We can do hard things! Your assignment: Pick out a project that is entirely new to you. Settle in with a nice cup of hot chocolate, download a batch, read the project instructions, completely index the batch, enjoy learning something new, AND pat yourself on the back when you finish! It will take a little patience and maybe more than a little brain power, but it will be worth it. Picture in your mind the person who has been looking for that very ancestor that you just indexed. They will be grateful for your sacrifice! 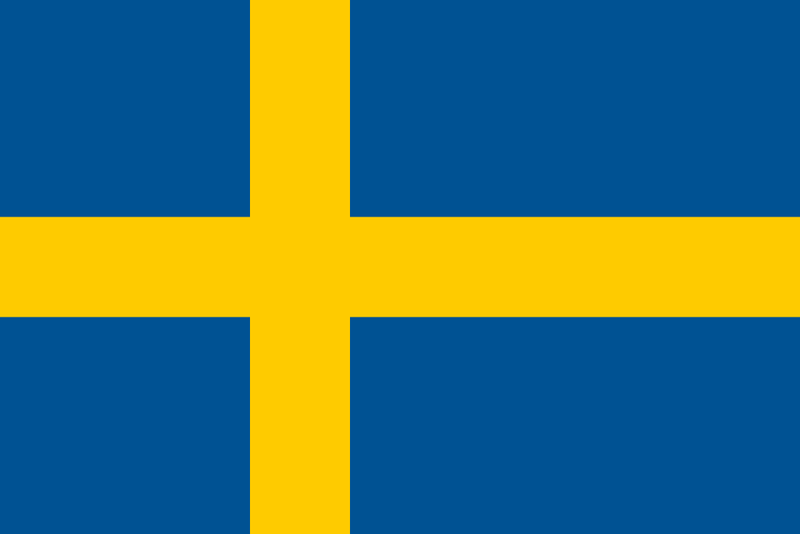 Do you have Swedish ancestry? SwedGen is a genealogical society in Sweden that has given lectures and research assistance for Swedish American descendants all over the United States. We are fortunate that SwedGen will be making a stop this year in Salt Lake City, Utah. Learn more about this exciting opportunity for learning here! Curious about your ancestors or distant cousins that lived in Eastern Europe during Nazi Rule? 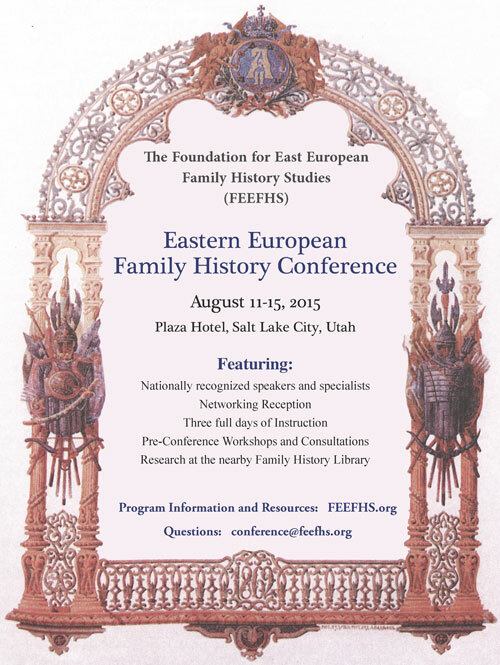 The Foundation for East European Family History Studies (FEEFHS) invites you to attend two special guest lectures during their upcoming conference. Diane Afoumado, Ph.D., and Ina Navazelskis, MSc, MA, both from the United States Holocaust Memorial Museum (USHMM) in Washington, DC will be presenting on topics of interest to anyone with ancestors of Eastern European origin, Jewish and non-Jewish alike. Ms. Afoumado will be presenting “How the Records of the International Tracing Service (ITS) May Surprise You” at the opening plenary session, Wednesday, August 12th, at 7:15 pm. The ITS collection contains diverse information about the persecution and murder of Jews and non-Jews — Poles, Ukrainians, Lithuanians, Latvians, Estonians, Soviet prisoners of war, Roma and Sinti, homosexuals, Jehovah’s Witnesses, and persons with disabilities — under Nazi rule. Diane is Chief of the Research and Reference Branch of the Holocaust Survivors and Victims Resource Center. She will also be available throughout the remainder of the week for one on one consultations by appointment; you may schedule a time to meet with her following her presentation. Ms. Navazelskis will be giving a brown-bag lecture, “Oral History Interview Collection, US Holocaust Memorial Museum,” at 12:15 pm, Friday, August 14th. A journalist with 30 years experience in East European affairs and modern history, Ina has worked with the Oral History Branch of the museum since 2001. Her presentation will introduce you to the Oral History Archive, designed to document and preserve testimonies as primary sources for future generations to hear and see the people who experienced, witnessed, or perpetrated the genocidal policies and crimes of the Germans and their collaborators. Both presentations will be held in the Aspen Room, lower level of the Salt Lake City Plaza Hotel, 122 West South Temple, Salt Lake City. No tickets are required; lunch not included. Download a PDF of instructions for connecting to a webinar. Want to attend a class in person? Download this class calendar. During August 2015, the Family History Library will be hosting several family history online webinars as well as free classes at the library. These classes and webinars are designed to help individuals and families find their ancestors and teach important family history techniques. They are free to the public. Information about specific classes, as well as information on how to register for classes, is listed below. All class times are mountain daylight time (MDT). For instructions on how to log on to Family History Library webinars, click on the following blog post: Connecting to Family History Library Webinars—Easy to Follow Instructions. August 1—Reading Spanish Handwriting Webinar (in English), 1:00 p.m.
August 5—Advancing Your Polish Genealogy: 300 Years of Records Webinar, 10:00 a.m.
August 13—Planning a Research Trip Webinar, 1:00 p.m.
August 15—Genealogía Descendente Webinar, 1:00 p.m.
August 27—Immigration into the United States Webinar, 6:00 p.m.
August 6—The 1798 Irish Rebellion and Its Effect on Family History Research, 1:00 p.m.
August 13—Finding and Linking Ireland Records to Find Families Post-1800, 11:00 a.m.
August 13—Case Studies in 17th-Century England Emigration to North America, 1:00 p.m.
August 15—Boy Scout Genealogy Merit Badge, 10:00 a.m. (1½ hours). To register, call 1-801-240-4673 at least one week before the workshop to find out which requirements should be completed before attending. Italian Death Records: Preparation for Indexing, 2:30 p.m.
Italian Emigration and Finding the Place of Origin, 2:30 p.m.
Where to Find Italian Vital Records: Repositories, Online, and Microfilm, 6:30 p.m.
Italian Marriage Records, 2:30 p.m.
Reading Italian Birth and Death Records Workshop, 10:00 a.m.
Reading Marriage Records Workshop, 11:30 a.m.
August 31—Irish Roman Catholic Church Records: Better Access Than Ever! 11:00 a.m.
For parking and additional information see the Family History Library wiki.